1. Be sure to point out any problem areas, spots, or stains that need special attention. 2. Double check your warranty. Many warranties also require you to check with the carpet manufacturer before allowing additional treatments, such as re-applying stain treatments or anti-static treatments. 3. Wait for the carpet to dry completely before walking on it or moving the furniture back into the room. 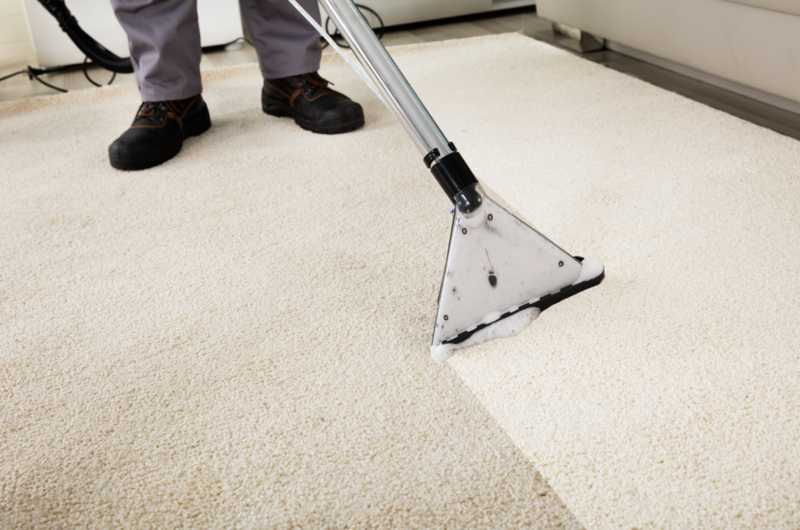 If you replace the furniture too quickly, rust or stains from paint or finishes could remain on the carpet permanently.